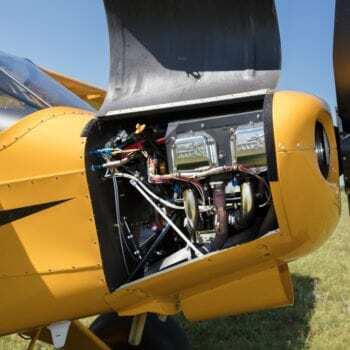 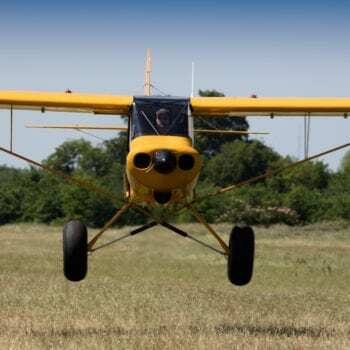 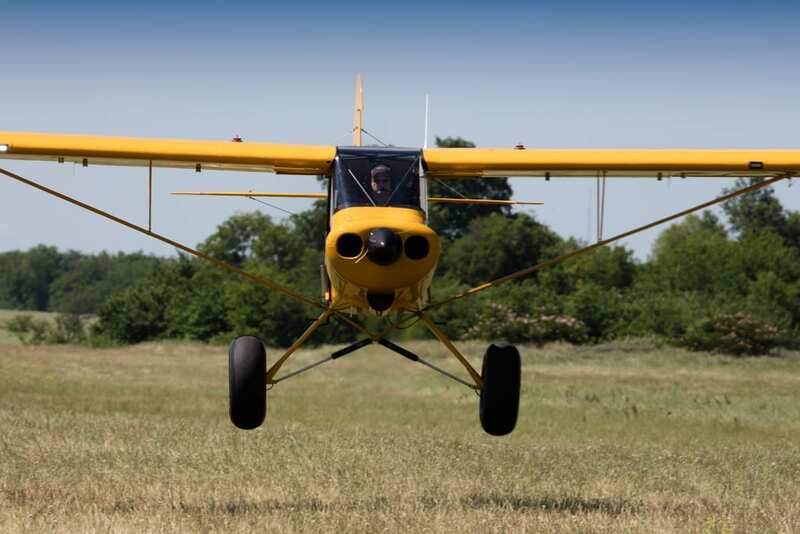 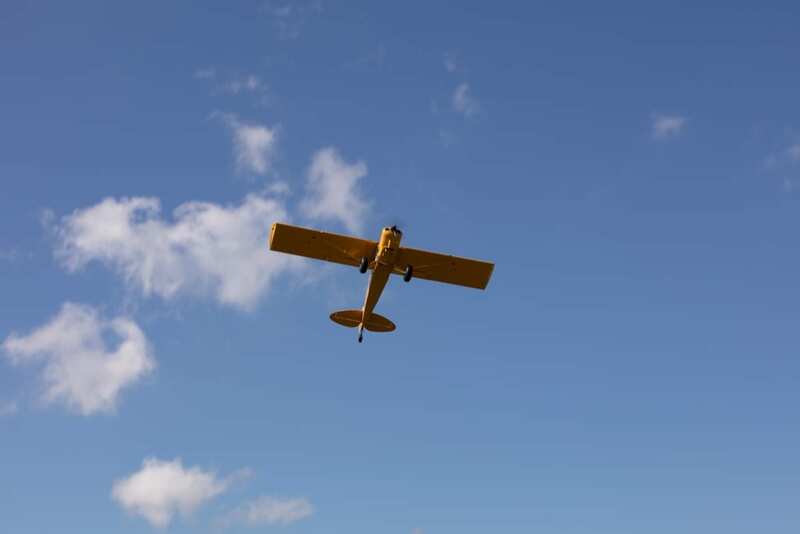 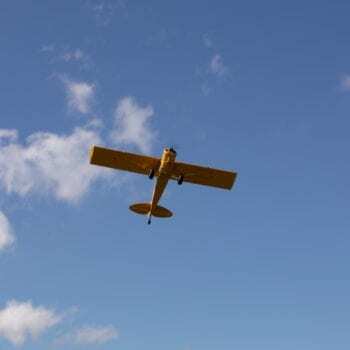 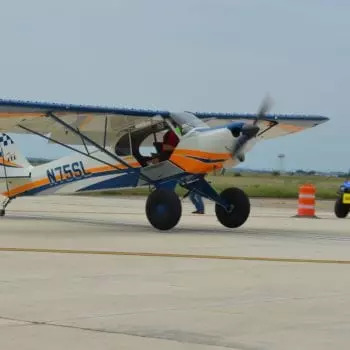 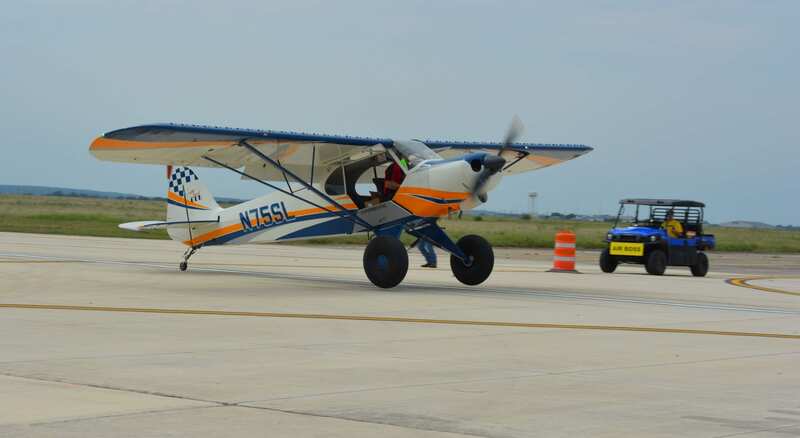 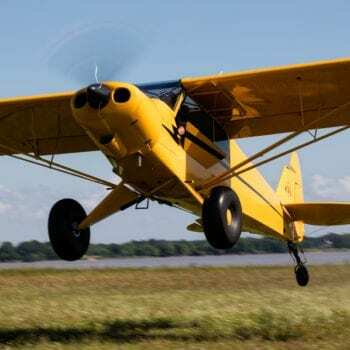 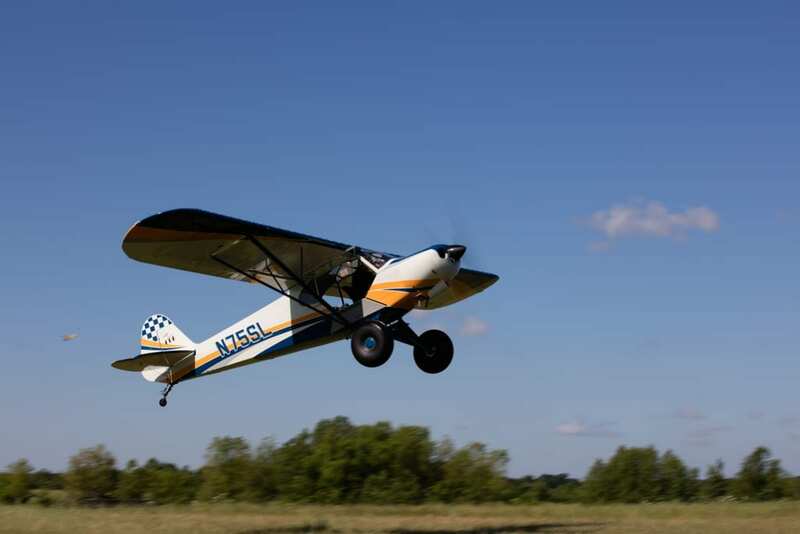 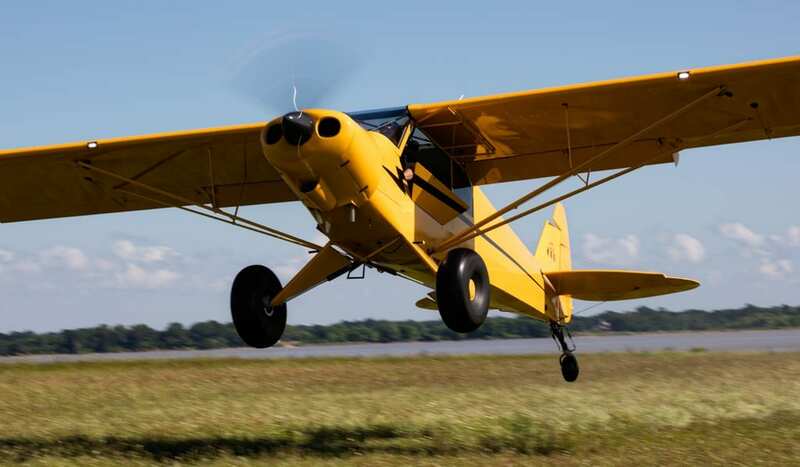 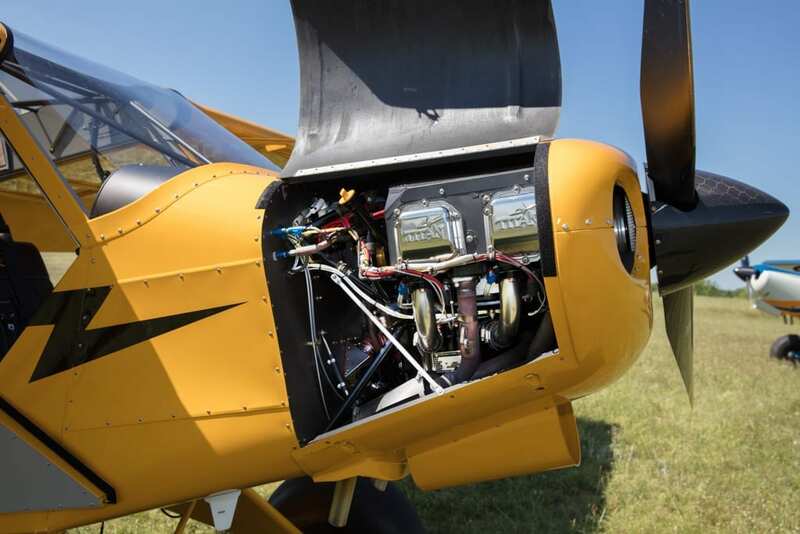 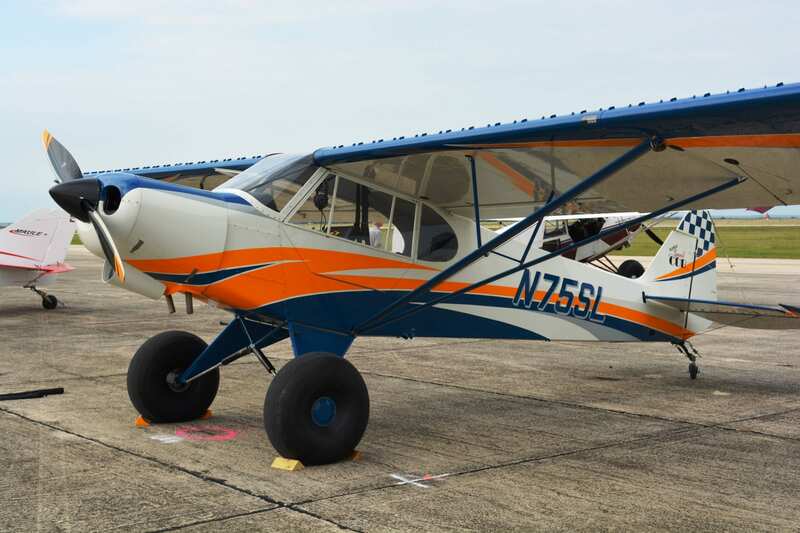 The most innovative and advanced Cub today, built with you in mind, is the Classic Cub crafted by the talented and skilled workers at American Legend Aircraft Company. 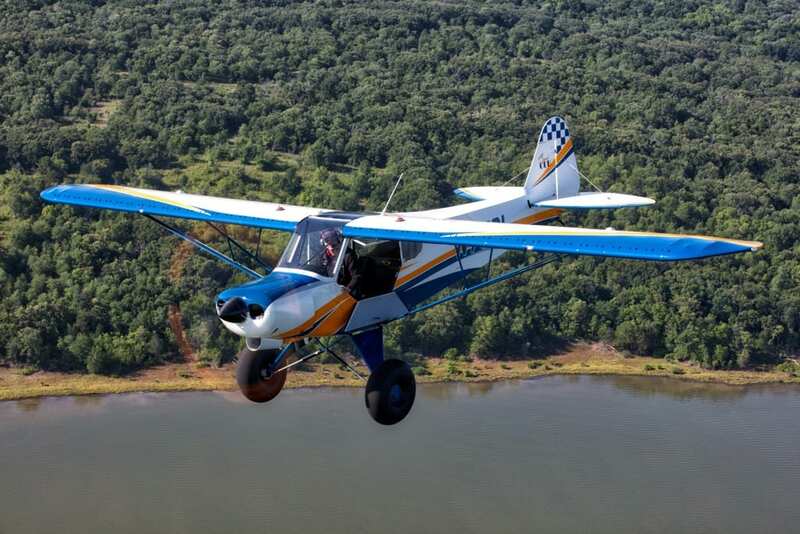 If there’s any notion in your mind that flying these airplanes is a sensation both beautiful and profound, you owe it to yourself to try one on. 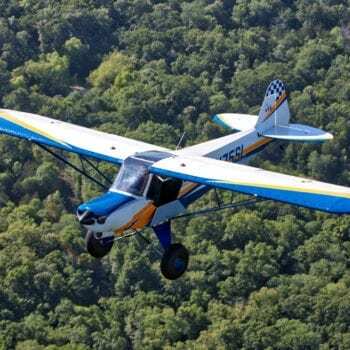 There’s only one true original. 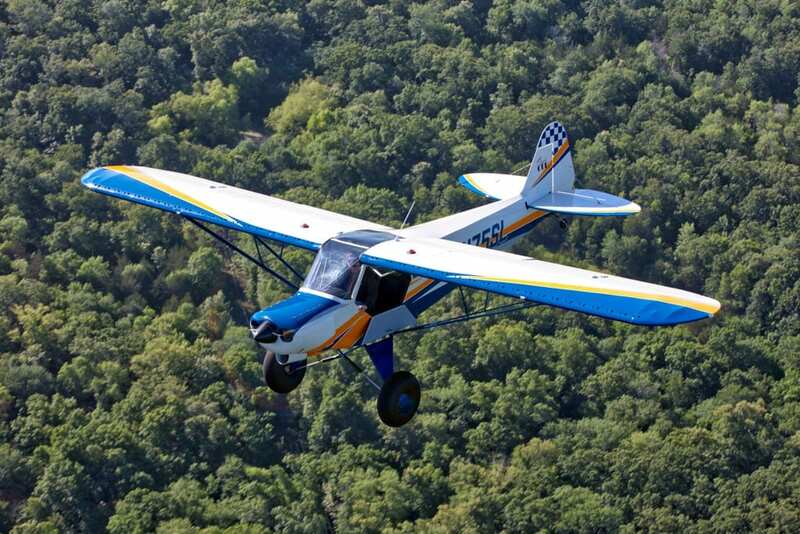 Realize your dreams. 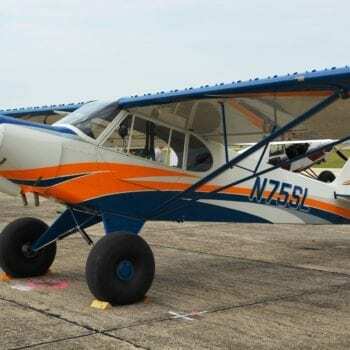 Takeoff, ground roll 280 ft.
2020 ADSB Compliant G3X System includes - Full Primary Flight (PDF), Angle of Attack (AOA), Moving Map Multi (MDF),Synthetic Vision (SVX), Engine Instrument System (EIS), Fuel Flow Management, Flite Charts, Safety Taxi, Stereo Intercom, Remote GTX-45R ADS-B with GPS20, GDL 39R (in/out) XPDR, Remote GTR-20 VHF Comm.